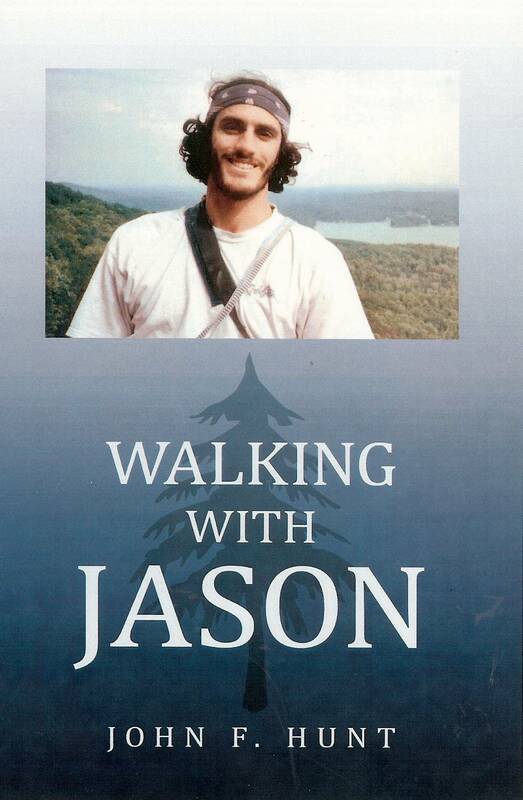 During the 2000 & 2001 summers, Jason worked at The Wilderness School. Rosemarie and I visited him there July, 01. It was the graduation day for the course he and Scott Ring lead. (You may have met Scott in Cincinnati.) As Jason addressed the students, we got to see what so many have recently written about - determination, compassion, love of life. 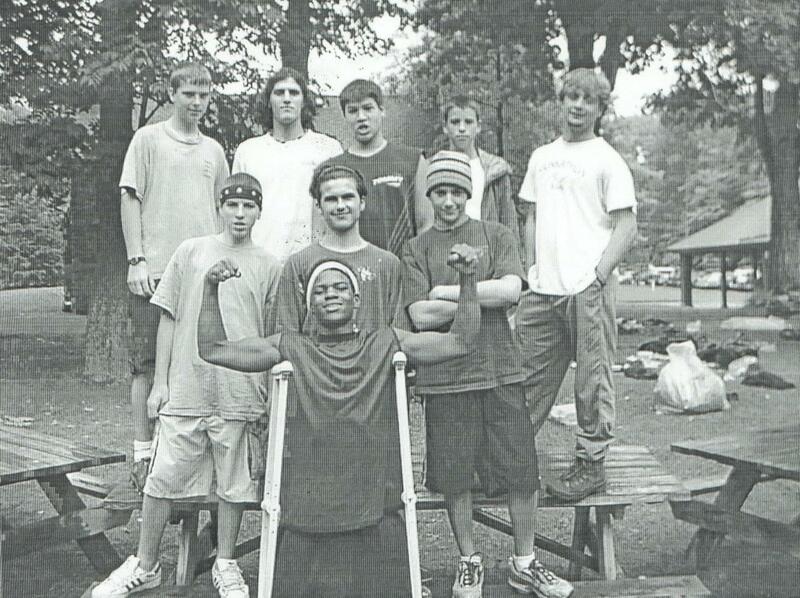 The Wilderness School is establishing a new scholarship fund in memory of our friend Jason Hunt. This fund will be used to support a student(s) that has no other means of support. 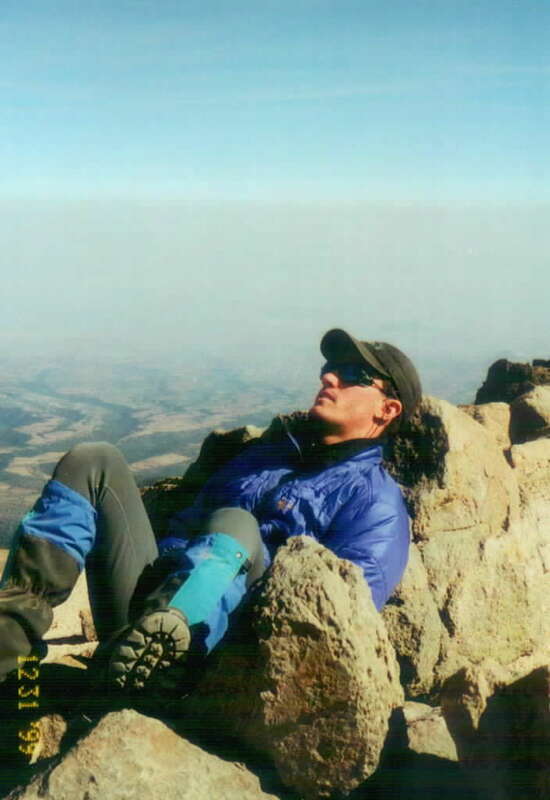 Anyone interested in contributing to the Jason Hunt Scholarship Fund may do so by sending a check to The Wilderness School in memory of Jason Hunt. Please pass this information along to anyone who may be interested in contributing. 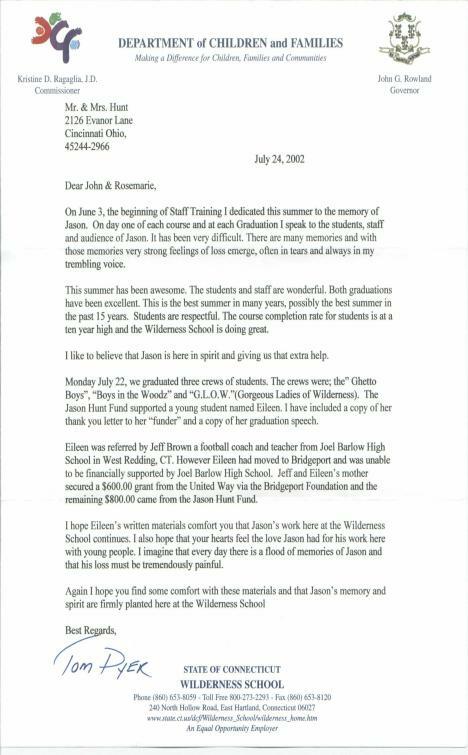 In fact, the Wilderness School dedicted the 2002 school year to Jason. Below is Tom's report on the year. 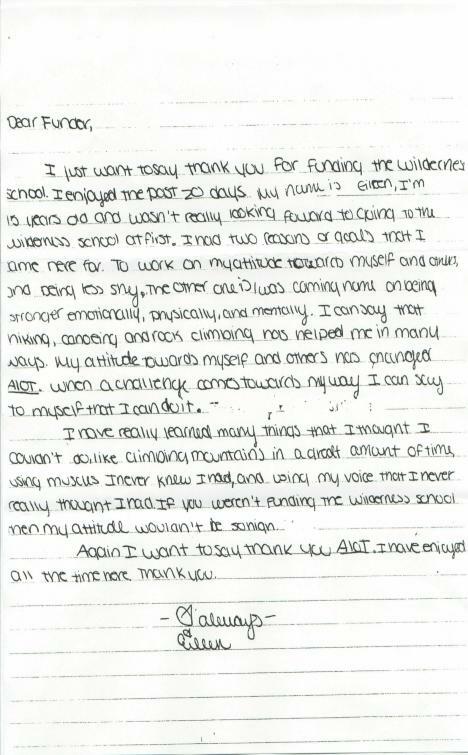 As well as a thank you letter and graduation speech from Eileen, the student recipent. Once the initial funds were spent and the Foundation was running Tom asked that the Foundation assume the ongoing role of support. 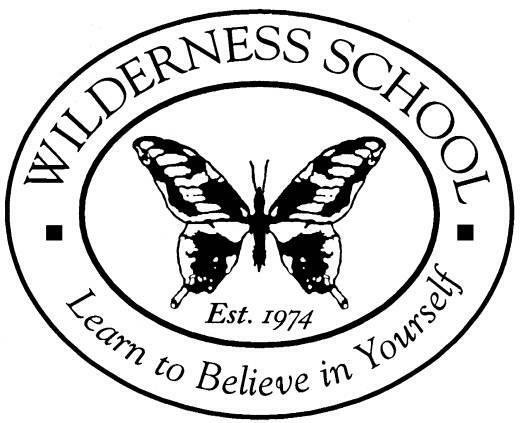 We are pleased to continue supporting The Wilderness School. 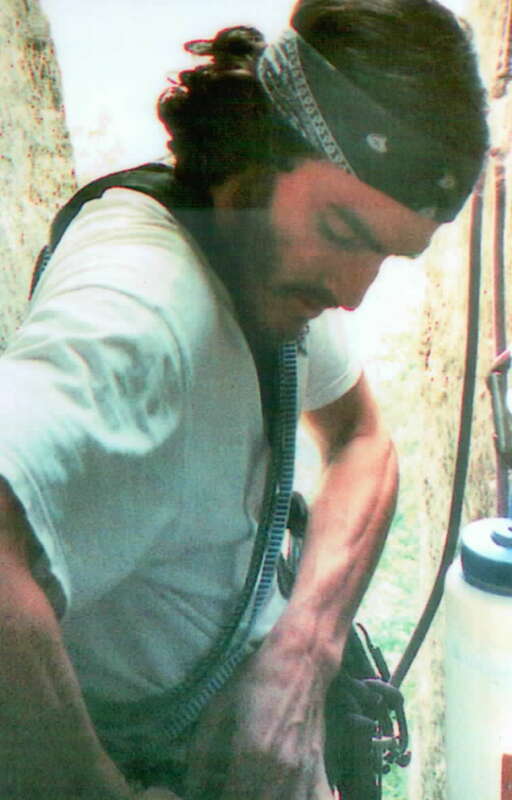 When I first started here in the Wilderness School I wasn't confident about myself at all. When we would walk with those huge back packs that weighed around 50 lbs and walked 3-4 miles a day I did not think I could do it. I wanted to go home the first night. I did not like it at all. The second day we climbed Bear Mountain. the biggest mountain in Connecticut. It was the hardest thing I ever did. I would tell myself that I couldn't do it and I wanted to stop right there. We got up there and then it felt great. Although I was dirty, sweaty, and just felt really disgusted. But minus all that I felt like a million bucks! I had made it and didn't really give up. I can definitely say that all of us have had many difficulties in the past. I remember this one time, I was climbing Mt.. Everett and there was this extremely steep part and I didn't want to get up b/c it was so hard. So Melissa and Kellie along with the crew saying how I could do it and that shouldn't give up. That helped me at least to get up the mountain. And then when we would be hiking and there would be those big step hills and I, along with others, would stop and say we couldn't do it, my group would say that we could do it, or as Vanessa always says, "You can do it if you put your mind to it," and that helped me and the others alot. We got up the hill and to our campsite.